The list of people and companies who want to be or want to make the "Tesla Fighter" is long and storied. 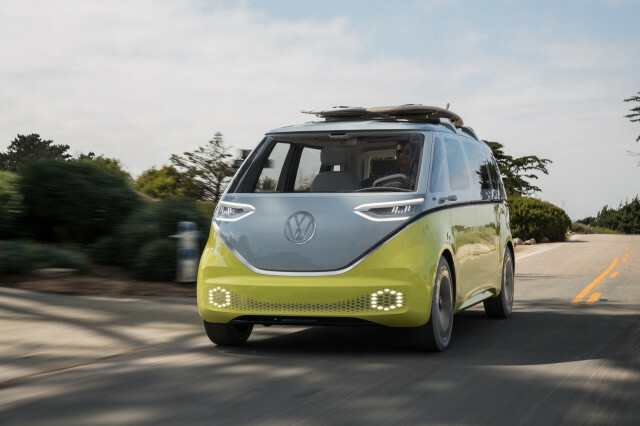 Volkswagen has had some good things to say about the California-based electric-car maker, but it's also been working to take on the world's most lauded EV company. During a panel discussion in Germany last week, VW CEO Matthias Müller made some eye-opening comments about Tesla, saying it destroys hundreds of millions of dollars of capital and fires people willy-nilly. To audience applause, he also questioned Tesla's social conscience with these firings. In a video (in German) posted to YouTube, Müller also said it may take some companies—ahem—a lot of hard work to sell just 80,000 vehicles in a year, while in that same period, VW will sell 11 million vehicles. He also called Tesla the "world champions" of making announcements, twisting the knife while underscoring that VW makes an annual profit of 13 to 14 billion euros. VW execs have been talking up their competition with Tesla more and more in recent weeks. 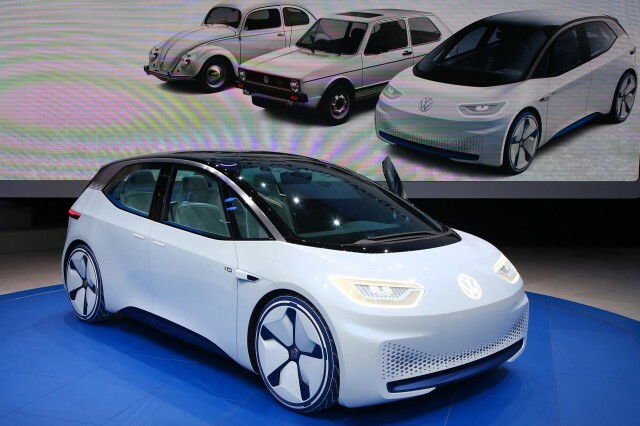 Earlier this month, VW brand chief executive Herbert Dies told Automobil Woche that since Tesla is moving into more mass-market electric cars, VW sees it as a "most important competitor." Dies cited Tesla's innovative business model, which is unlike any other in the auto industry, as the reason for this increased competition. 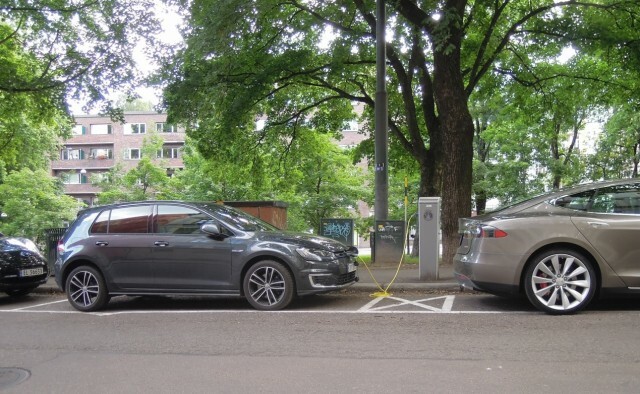 Volkswagen's long-range EV targets include plans to introduce 30 new electric vehicles by 2025 while also increasing the ratio of EVs to at least 25 percent of all sales. As indicated by the comments about Tesla's lower sales figures, VW believes it has the mass-market advantage thanks to its component assembly process. With its decades-long knowledge of how to build a car being applied to EVs, VW now plans to compete with Tesla at all price points between the Model S and Model 3. 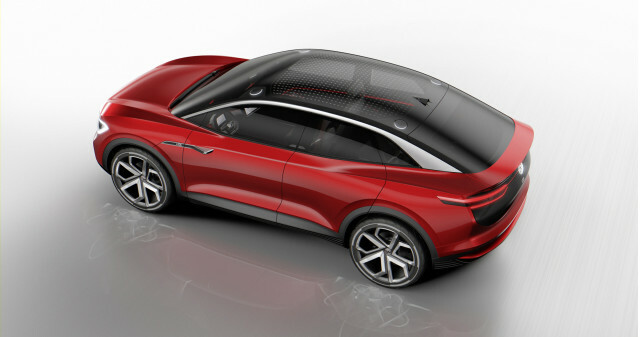 That competition will be led by electric cars for China, followed by others for Europe and North America, as part of VW Group's broad and electric strategy shift.